The Amigos da Poli Endowment Fund is an association that funds projects for the Polytechnic School at the University of São Paulo (Poli). Founded in 2009 by a group of alumni, it was inspired by the endowments of great American universities, funds created from donations where much of the funding comes from college students, corporations, or philanthropists interested in education. In nine years of existence over 60 projects have been supported and 3,500 students impacted. The president of Amigos da Poli, Lucas Sancassani, tells how they raised $ 20 million in donations and what his plans are for the future. 1. How did the creation of the fund come about? Lucas Sancassani: The idea of creating the fund was inspired by the endowments of great American universities. At these universities, the endowment itself is an important funding tool for the college and a relationship tool connecting alumni with the school. As examples, we can cite important universities like Harvard, Stanford, Yale and Columbia. In these types of universities, the endowment can represent 30-40% of the operating revenue. 2. How did the fund attract donors? Included in our donor group are alumni and other interested parties such as parents of students, teachers and others interested in investing in engineering in a general way. At the outset, we convinced important people with an unblemished reputation that this project was viable and a very important way to foster engineering. Over the years and with the credibility that these pioneers brought to the project, we are increasingly receiving new donors. Today our base is over 2,000 donors. The main argument for attracting donors is the endowment model: in addition to being successfully proven at various institutions around the world, it is a long-term financing alternative, where the main asset (donations) is retained and the money invested (returned to the college) aims to be limited to the endowment fund income. 3. 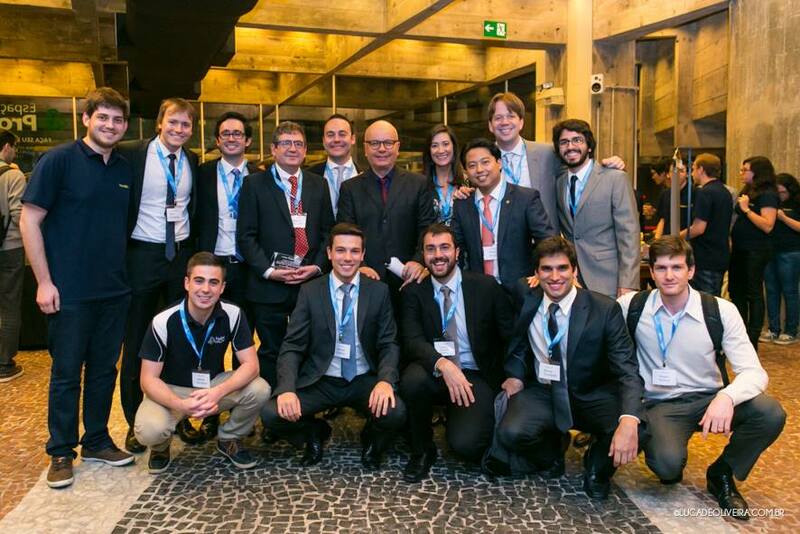 What is the importance of investing in engineering in Brazil? Investment in engineering is one of the greatest growth drivers for a country. In the boom years, when Brazil was better off economically, we needed to import engineers from countries like Germany, Japan, and the United States. Engineering is closely linked with the development of new technologies and problem solving, areas where we must continually advance, especially in our country. 4. What is the governance structure of the fund and who invests the endowment resources? Our large donors (associated donors) make up the Friends of Poli membership assembly. This assembly, every two years, elects the Board of Directors (the highest management body of the fund), ii) the Fiscal Council (audits our books, in addition to the independent audit we contract annually) and iii) the Investment Committee (gives guidelines for the investment of assets). In addition, the Board of Directors elects an Executive Board (of which I am the CEO), which effectively manages Friends of Poli on a day-to-day basis. As you can see, it is a “robust” and company-like governance. In addition to the above detailed structures, we have the support of reputable companies which provide legal services, auditing, accounting and marketing. We also have an executive manager, who is our only employee. 5. 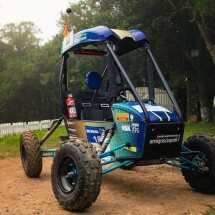 Friends of Poli has already delivered over R$ 2 million to the University. Which types of projects have been supported? We have already supported more than 60 projects and we estimate that we have impacted over 3,500 students. The nature of the projects vary from those related to research and development to projects in education and engineering education. We always look to support projects linked to the following areas: innovation, teamwork, leadership, citizenship and entrepreneurship / management. I am particularly fond of the following projects: “Integrated Product Development” and “Prostheses and Low-Cost Orthotics”. With funds provided by the endowment fund, four Poli teachers embarked for Stanford in the United States in search of ideas to set up a new discipline. In the area of “Integrated Product Development”, students got their hands dirty to create prototypes, solutions and innovations for real problems in society. The discipline is stimulating the process of innovation among the Poli students and has already resulted in the publication of academic research, patent registrations and even the emergence of startups. 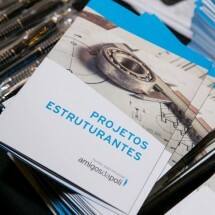 Another initiative that Amigos da Poli is proud of is one that develops low cost prostheses and orthoses. 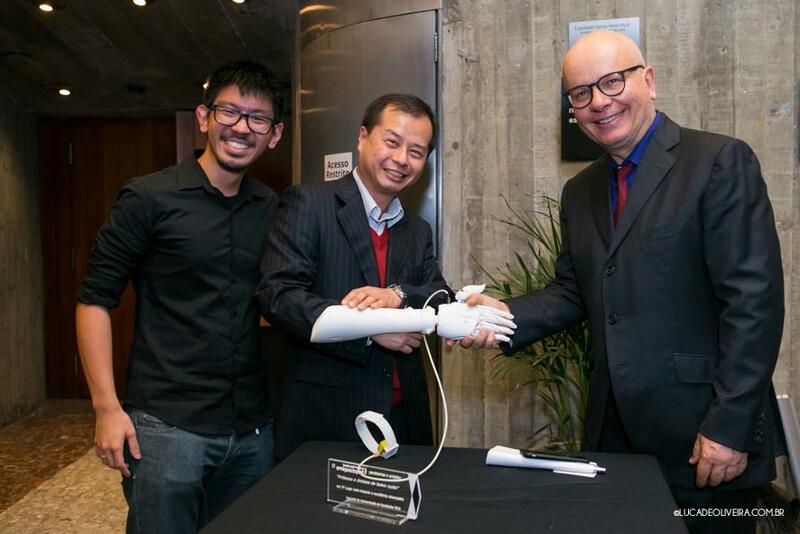 Led by Professor Chi Nan Pai, the project uses a 3D printer to print devices costing between R$ 500 and R$ 1000, while in the market a prosthesis can cost between R$ 100 and R$ 200 thousand. There are over 20 million people with disabilities and technology can help them substantially. 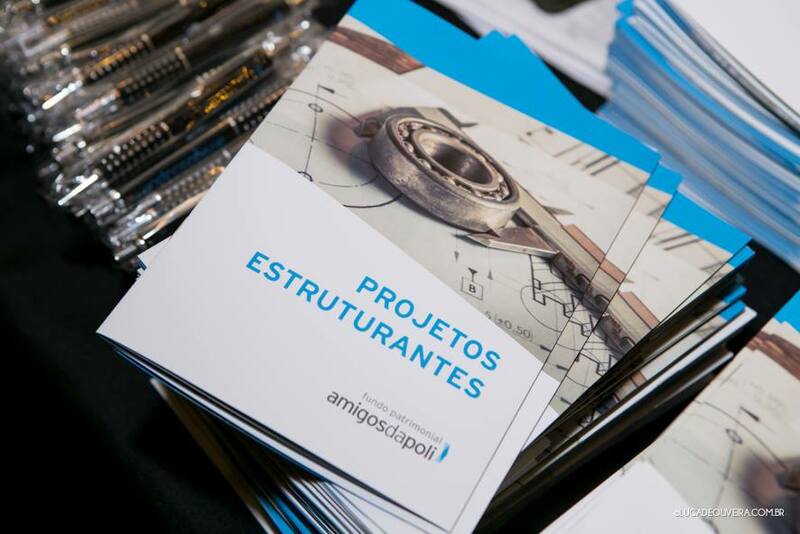 Every year Amigos da Poli launches a call for proposals with details and financing conditions for the projects. It is open to the entire polytechnic community (students, teachers and staff). The submitted projects go through a careful selection process: i) initial eligibility filters, ii) an examining board with the participation of 50 or more people, who electronically vote on the best projects, and iii) pitch day, when the projects with the best evaluations are invited to a face-to-face pitch at our Board of Directors meeting. The projects approved on pitch day receive our sponsorship, which is disbursed in phases subject to the project’s deliverables and their expense statement. In short, it is a judicious process that guarantees the best allocation of our resources. 7. There are countless efforts in Brazil to stimulate the donation culture, but research on philanthropy shows that many do not donate “because no one asked.” How do you think the Friends of Poli example is helping to inspire other universities to create similar funds? Friends of Poli is breaking this barrier and asking for donations. The donation culture in Brazil is recent and few people are encouraged. 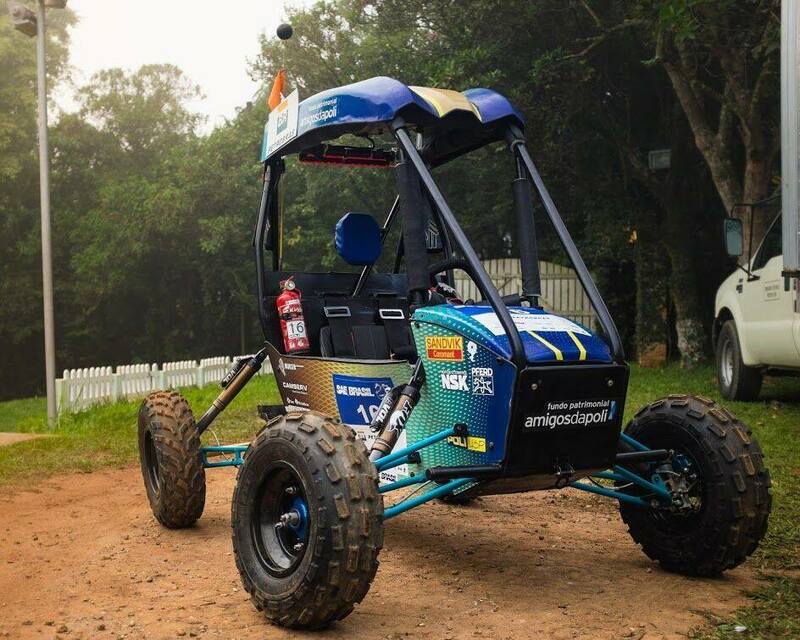 The relative success of our organization has served as an example for other schools to create their own endowments, – we already advise and help several other schools, such as FEA-USP, Unicamp, ITA, PUCRio, among others. 8. Can people who did not study at Poli also donate? Certainly. I have already encouraged all my close family and friends to donate. As I mentioned earlier, investing in Friends of Poli is more than investing in our school. 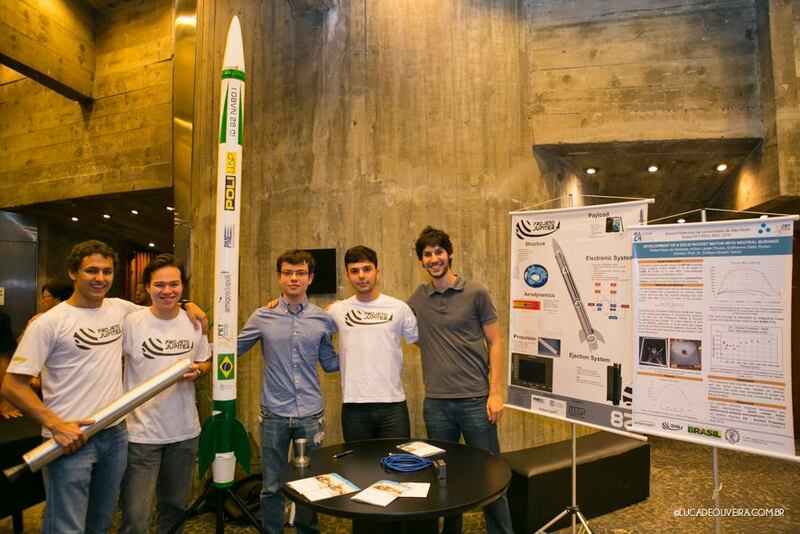 It is investing in the engineering and the future of Brazil. We have a significant number of donors, including associate donors, who did not study at Poli, but believe in our country. 9. What are the plans for the fund in the coming years? 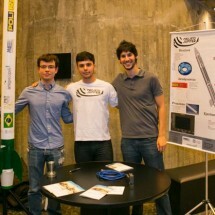 How do you intend to engage Poli’s former students who live outside of Brazil to contribute to the fund? Our plan is to expand. We have approximately R$ 20 million reais and a good part of this endowment was built in the last two years. In December 2015 we had R$ 5.3 million. That is, our growth velocity has increased, and we see enormous potential ahead. We also explore other ways to help the school, such as the creation of a Career Center which promotes training for polytechnic students entering the job market. We have also raised funds for the creation of a Big Data laboratory, which is being built at Poli right now. Fortunately, our school has educated many people living abroad, especially in the United States. To this end, we have an excellent partnership with BrazilFoundation which will be our gateway to this market. We have already mapped the spectrum of people residing in the US and we will now focus, together with BrazilFoundation, on holding events with this audience to capture resources. 10. If resources were not a problem, what could be done? Many things. Our school has an impressive ability to generate state-of-the-art engineering projects, we would certainly be on another level in scientific and technological development. Throughout its 125 years of existence, Poli has been able to create many things and to graduate remarkable people in many scientific and human knowledge areas. With greater financial incentive, we could go even further and leverage Brazil’s growth.